A gorgeous start to my day ! My day at my lovely Portrait Studio in the rural village of Edgworth on the outskirts of Bolton, Lancashire got off to a very good start ! 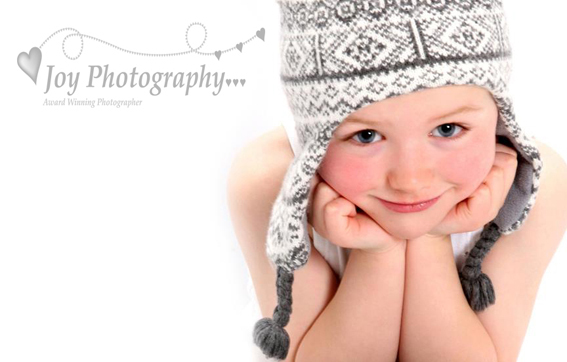 One of my previous customers from four years ago tagged me into one of her memories on Facebook…it was a beautiful image of her little boy, Joseph who came for a fun portrait sitting. It is very dear to my heart as it is an image I won my first Professional Award with !